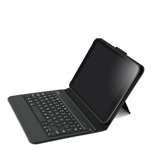 (Rushden, UK) – 25 June, 2013 – Belkin today announced its Slim Style Keyboard Case, one of the first Bluetooth® keyboard cases designed for the Samsung Galaxy Tab 3 10.1. The chic new case seamlessly transforms the Galaxy Tab 3 from a tablet into a sleek, functional work station built to withstand intensive typing sessions. 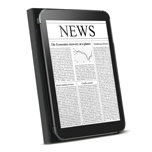 "Our new Slim Style Keyboard Case for the Galaxy Tab 3 truly lives up to its name, delivering dynamic productivity capabilities through a classic design that complements the tablet’s slim appeal," said Ohad Zeira, director of product management at Belkin. "As one of the very first keyboard cases available for the Galaxy Tab 3, this introduction allows us to continue our momentum as the number one provider of cutting-edge tablet accessories." Outfitted with proprietary TruType™ keys, the laptop-style keyboard features well-spaced, responsive keys providing extremely fast typing capabilities and greater accuracy than the tablet’s touchscreen buttons. The keyboard case features function-specific keys that allow users to directly copy and paste text, adjust audio volume and control music tracks. 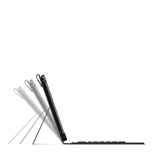 The Slim Style Keyboard Case is built from high-grade materials for a thin and lightweight finish that only adds 20 ounces of weight and 15 millimeters of thickness to the Galaxy Tab 3 while encasing the tablet in full protection. For maximum comfort, the Slim Style Keyboard Case features an innovative viewing stand that can be adjusted to multiple angles. 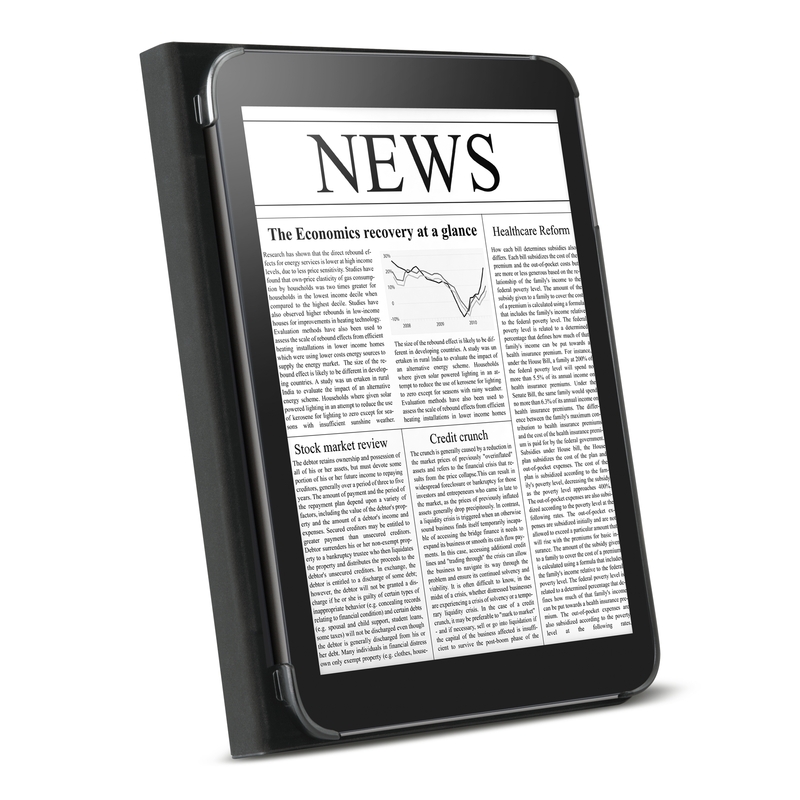 When not needed for typing, the stand can be folded flat and out of the way, allowing users to seamlessly transition to viewing content on the Galaxy Tab 3 HD screen. The Slim Style Keyboard Case for Samsung Galaxy Tab 3 10.1 will be available online at belkin.com and in select retail locations. Belkin makes people-inspired products that harness the power of technology to enrich people’s lives. From wireless home networking and entertainment products, to home automation and energy management tools, as well as a broad USB and cable mix, Belkin products connect the dots between people and the things they love. A privately held company, Belkin was founded in 1983 and acquired Linksys in 2013, creating a powerful platform to deliver the next generation of home and wireless networking experiences. The new Belkin, including the Linksys brand and Belkin brand portfolios, has 1,500 employees and sales in more than 100 countries. Belkin’s global headquarters are in Playa Vista, California. The Bluetooth name and the Bluetooth trademarks are owned by Bluetooth SIG, Inc., and are used by Belkin International, Inc., under license.